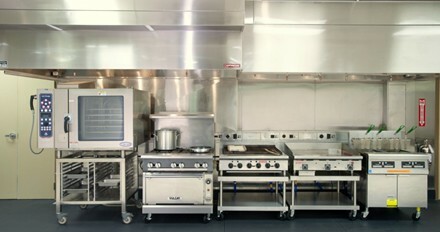 The industry’s ONLY Non-Caustic Exhaust Hood Cleaner. HOOD PRO is the ultimate restaurant exhaust hood and filter cleaning product on the market. It is a phenomenal degreaser for animal fat and cooking oils commonly found in the food preparation industry. 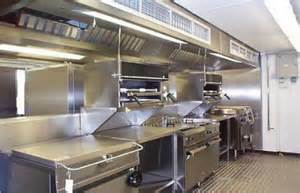 EnviroSpec’s Hood-Pro product is the non-caustic workhorse of the professional exhaust hood cleaning industry. Known for its consistent high performance, this powerful grease dissolving formula can be found being used more and more by the professionals who know and understand the disadvantages of using sodium or potassium hydroxide products. The “power” from Hood-Pro comes from a unique blend of ion-charged surfactants not commonly found in the detergent industry. By coupling with a premium “builder” base, Hood-Pro exhibits unbelievable pH stability and excellent foaming characteristics. HOOD PRO provides excellent grease dissolving, foaming and wetting performance for today’s specialized contractor. HOOD PRO is 100% active and highly concentrated. For example; the ‘hottest’ hydroxide products consist mainly of 50 pounds of powder to 50 gallons of water. HOOD PRO is compounded from 80 pounds of the finest builders and performance driven surfactants in the industry to 50 gallons of water. HOOD PRO will respond to your most difficult cleaning project with ease and provide you and your customer with an environment which is much safer to humans and less damaging to the surface. Packaging: 80 lbs of pure SuperFlo Polymer – Q86 blend.